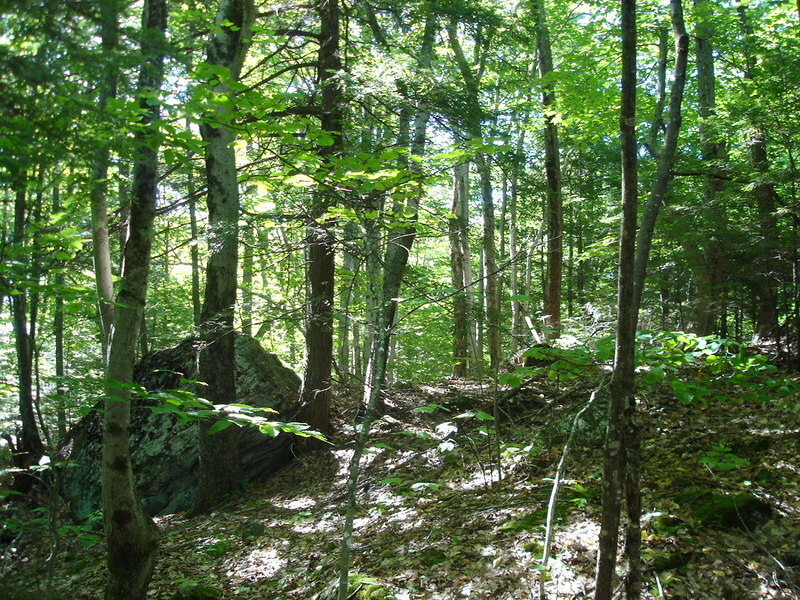 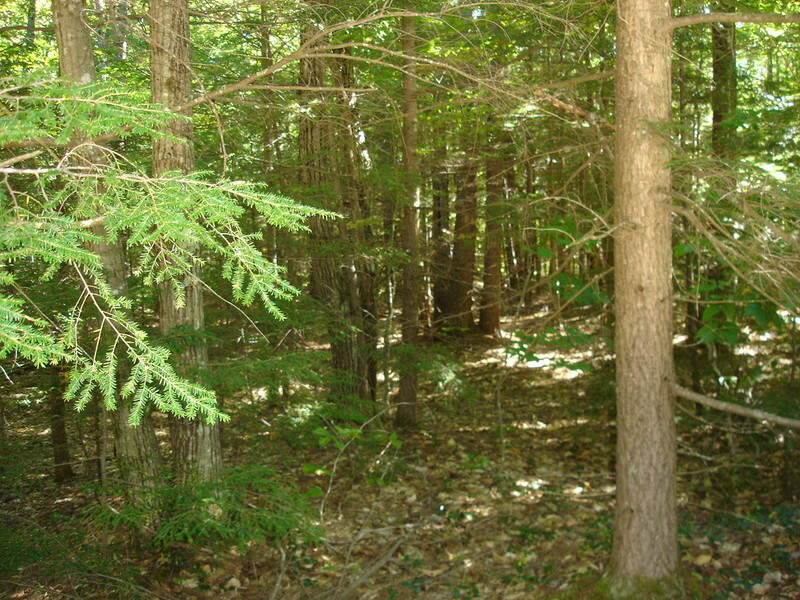 6 acre wooded lot located in the heart of some of Maine’s best fishing, hunting, hiking & snowmobiling. 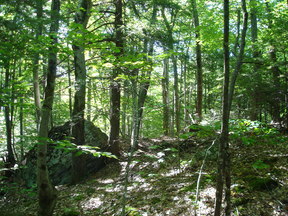 Jump on your side by side & start exploring! 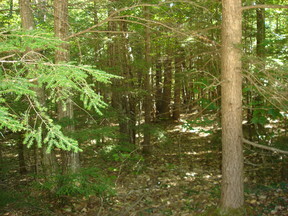 Perfect location for a weekend retreat, retirement home or year round residence. 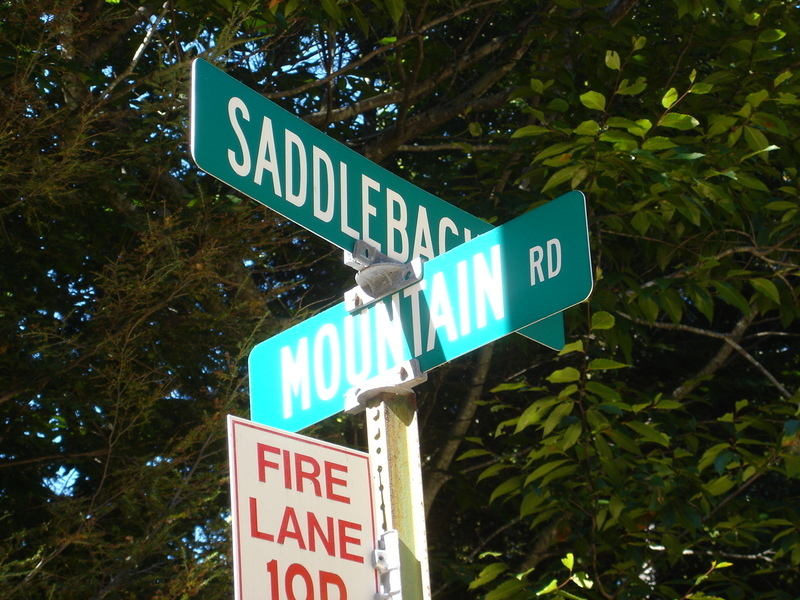 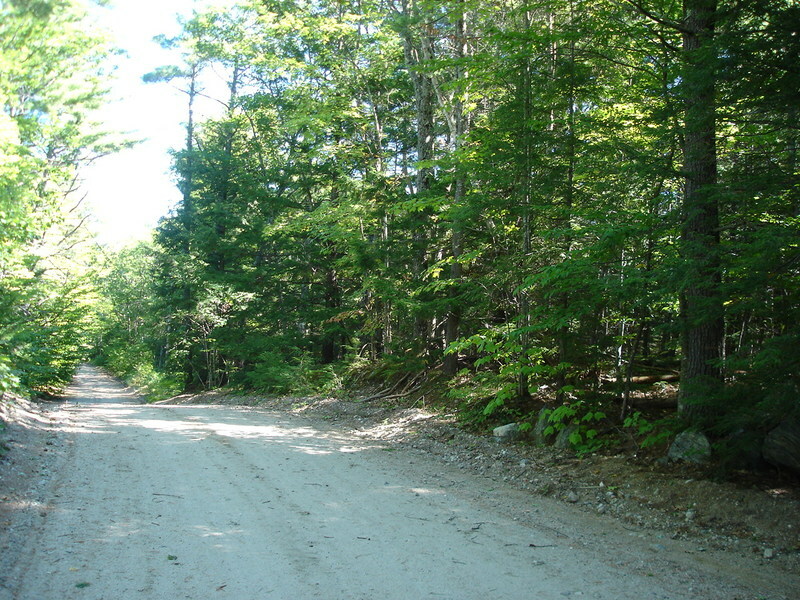 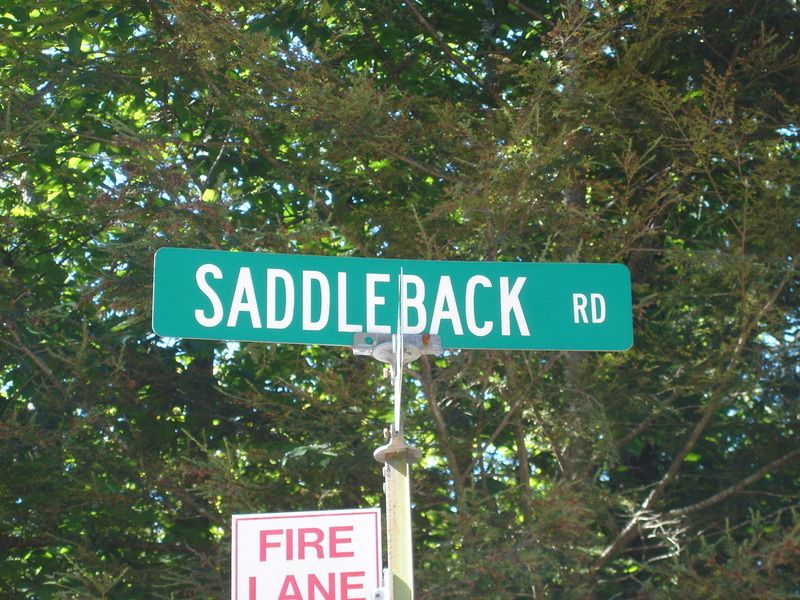 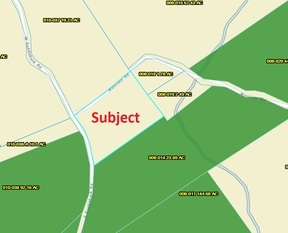 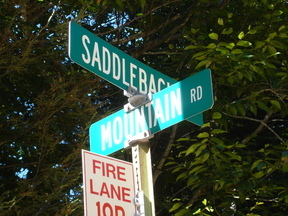 Offers road frontage on both Saddleback Road & Mountain Road both of which are maintained by the Town of Baldwin. 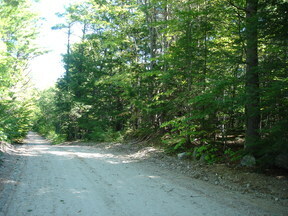 Just minutes to Douglas Mountain and located approximately ½ way between Portland & North Conway. 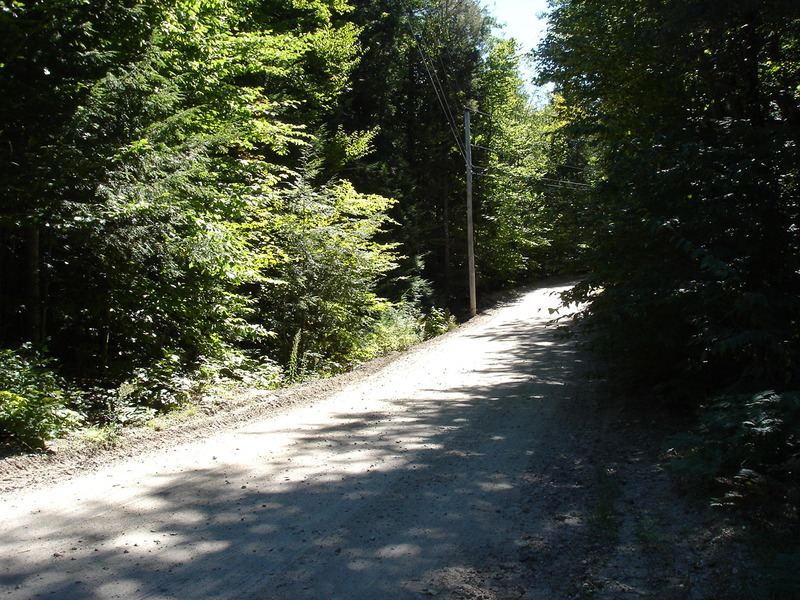 Power is located along frontage at street.